All loss of joint mobility, all muscular, fascial or ligamental tensions can cause an imbalance in the state of health. This assertion is even truer for the athlete who solicits more his musculo-squeletal system. 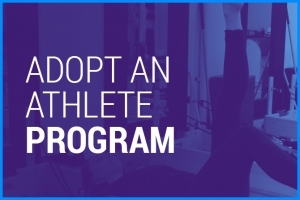 With the athlete, the osteopath treats from the simple muscular contracture to chronic pain. Thanks to the osteopathy treatment’s efficiency, it is possible to improve the muscle’s potential and power, the joint mobility and the respiratory capacity. Osteopathy also allows a better concentration before the challenge and an optimal recovery after the effort. It is also necessary to consult as a preventative measure before a challenge in order to establish an assessment and as a curative measure to rebalance with precision the joint axes disrupted with choc. The physical activity should be correctly practiced, or else the injury risk increases. The experienced osteopath is able to identify the unbalances to treat them or guide the athlete towards a solution. He can repair the after-effects of a trauma or prevent complications. Whether for a marathon preparation, a high level competition or for your favorite sports practice, the osteopath will be able to help you improve your sports performance, prevent the appearance of injuries and treat them for a quick return to activity. Following a consultation in osteopathy for a sport injury, is it necessary to cease the activity for a certain period? 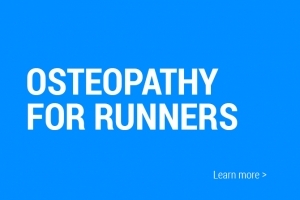 The interventions in osteopathy have as objective, the return to sport as soon as possible. 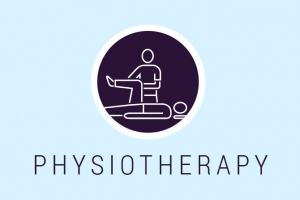 Following your session with the osteopath, he will be able to determine a plan of action for an optimal recuperation. At Inspiration, we work in collaboration with the physiotherapists and the kinesiologists present and by combining our approaches, the return to the activity is quicker.